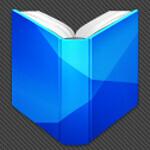 An update for Google Play Books awaits you Android users when you check your updated apps. The update includes a repair for 90 unnamed issues including some that cause crashes, and also makes some improvements to the UI. One improvement now adds a drag-down menu in the library which filters books by type. And when the reading controls are showing, place names are now identified on the current page. 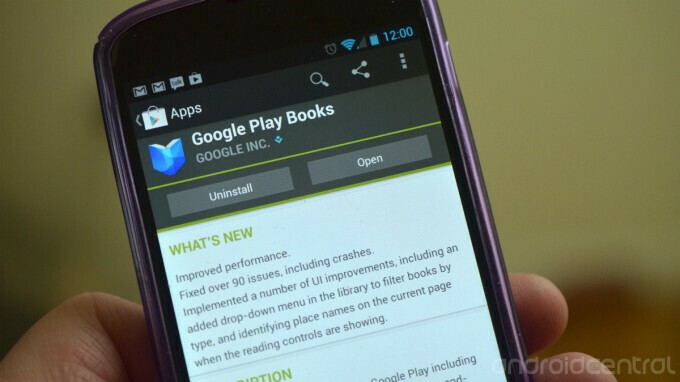 With the growing number of smartphone users in India, the update now allows Android users in the country to download and install Google Play Books. It is a free download and for those who don't get the chance to go to the bookstore to pick up a new book every now and then, this could be a useful application. only if we could get to buty the nexus line too from India's playstore as well.. sigh! ^^ seriously bro? This is a nice development though.. Play store just needs now to spice up its offerings by getting more popular titles by Indian and Pakistani writers like Chetan Bhagat, Karan Bajaj, Mohsin Hamid, Hosseini and others. This way purple like us in America can also get access. Good going Google! Got it. Now waiting for Movies, Music and Gift Cards. I'm from India and can confirm that the app is available for download, but as soon as u open it, it says that "Books aren't available for purchase in your country".